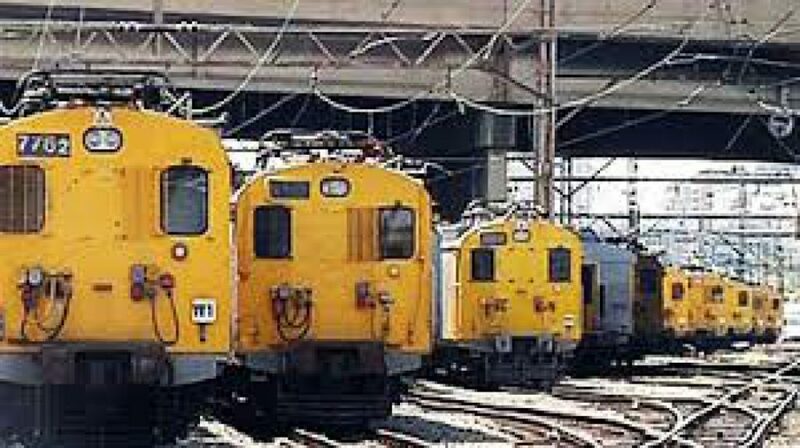 The South African Transport and Allied Workers Union(Satawu) says shutting down the Passenger Rail Agency of South Africa (Prasa) would put immeasurable pressure on the transport system and would result in the collapse of the economy. Last week, the Railway Safety Regulator (RSR) served Prasa with a notice of intention to suspend its operating permit. Prasa approached the High Court in Pretoria on Sunday with a request to invalidate the notice. Rail services will continue operating until the matter is finalised in court. Satawu’s Zanele Sabela says nationally, Metrorail transports at least two million commuters daily, the majority of them are lower and working class people. She says the country’s transport system simply cannot afford to have the railway service suspended. At the same time, the Congress of South African Trade Unions in the Western Cape has also expressed its concern with the decision by the RSR, saying if services are affected, it will result in the loss of jobs. Both Prasa and the RSR will appear in the Pretoria High Court on Tuesday where they’ll make submissions on immediate steps to address safety issues.